Will Filing for Bankruptcy Affect My Income Tax Refund? 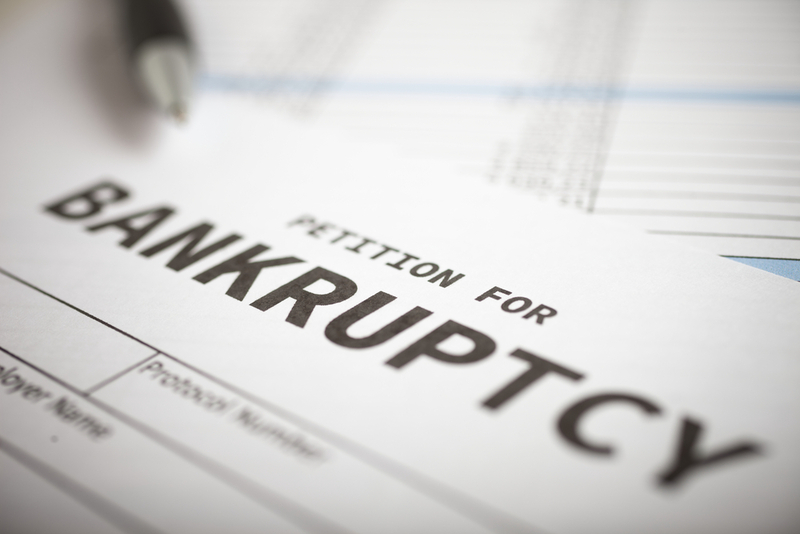 If you've recently filed for or are faced with filing for personal bankruptcy, you may be wondering how it will affect your tax status and your income tax refund. Here's some information to help you manage your taxes before and after bankruptcy. Your tax refund may be considered an asset by the bankruptcy court, and it's possible that it can be used by the trustee to repay some debts. One option is to determine if your tax refund qualities for an asset exemption. Timing is an important consideration in determining how Chapter 7 will affect your tax refund. If you file for bankruptcy early in the year or during tax filing season, there are a few ways to protect your refund. First, if you've already received your refund, use it to pay attorney’s fees and court costs. Another option is to spend the money on living expenses and necessities such as housing costs and medical expenses. The key is to avoid purchasing significant assets with your tax refund. If you file bankruptcy late in the year, consider strategies such as making a larger contribution to your 401K or IRA. repayment period is to reduce the amount of taxes withheld from your paycheck, thereby reducing any expected tax refund. Seek the advice of an accountant or CPA to help you to plan and structure any asset purchases. Tax specialists at accounting firms in Las Vegas are available to help you structure any changes to your withholdings and deductions to ensure that you don't owe any additional taxes on top of your debt repayment obligations.